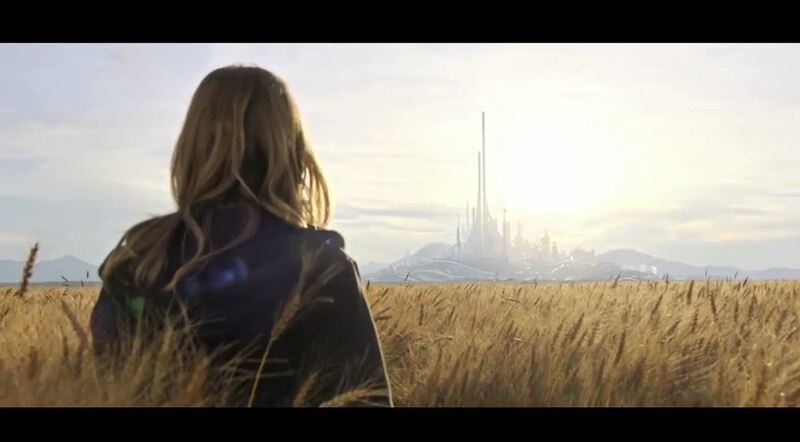 We’re hardly living in a world barren of comic book adaptations on the telly, with Gotham, Agents Of S.H.I.E.L.D., The Flash and Arrow all gracing our telly-boxes right now. There’s also Constantine, the Marvel/Netflix Defenders universe, Titans and possibly more coming to our screens in the near future. Now, Syfy are getting involved – as announced earlier this year, they’re developing Five Ghosts as part of their ever-expanding roster. Based on the Image Comics run of the same name, this new TV series will follow the adventures of gifted treasure hunter Fabian Gray. Fabian has the ability to draw on the abilities of some (unnamed but fairly obvious) ghosts from literary history, dubbed The Wizard, The Detective, The Archer, The Samurai and The Vampire. Helming the show will be The Hangover and We’re The Millers production company Benderspink, as part of their owners Chris Bender, JC Spink and Jake Weiner’s new first-look deal with Universal Cable Productions. Sounds like an interesting alliance, and they’ve certainly got a strong subject material to work with. 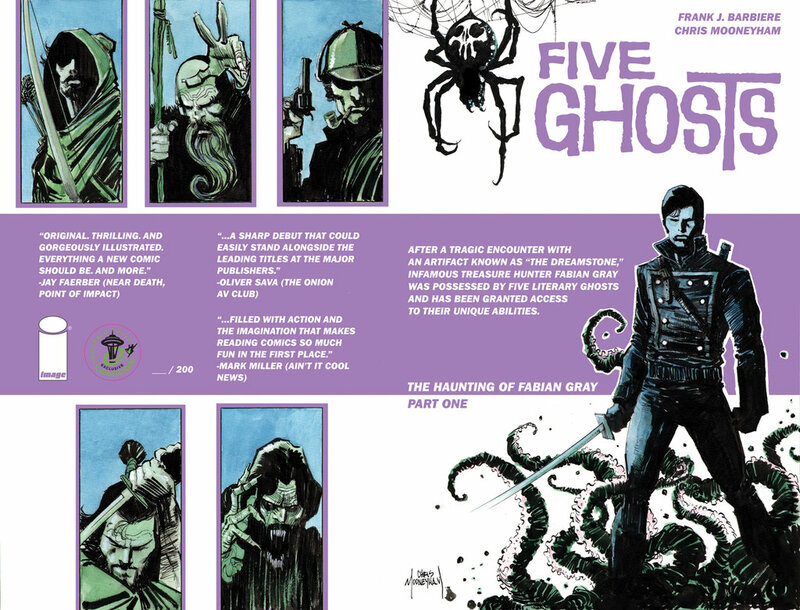 Five Ghosts is an ongoing comic book series chronicling the travels of treasure hunter Fabian Gray and his rare ability to harness the ghosts of five literary characters. First issued in 2013 by publisher Image Comics, the comic was created by writer Frank J. Barbiere and artist Chris Mooneyham.